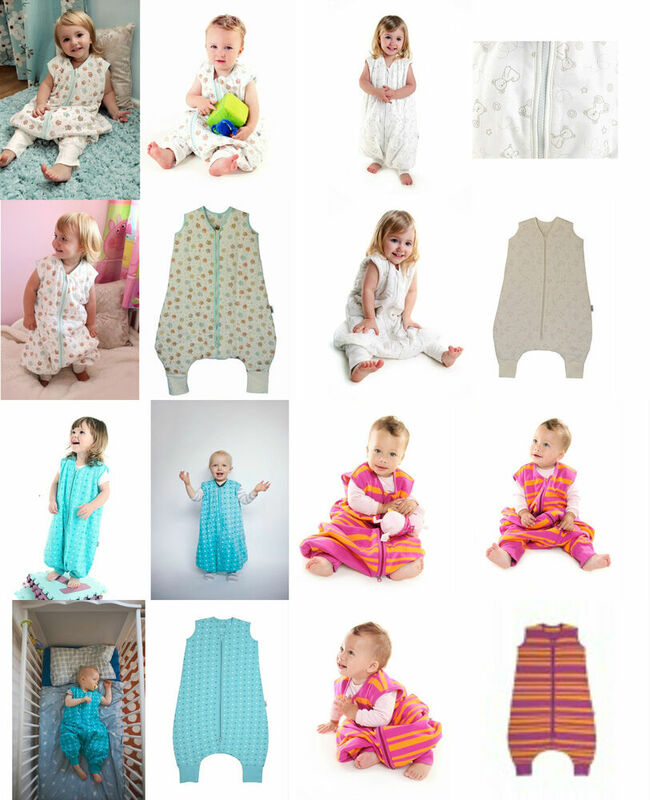 I thought I had already made an exclusive post about the sleeping bags here on the blog, but I was wrong. I’ve talked about them in several posts (see the end of this post), but they’ve never gained a unique one. Because today is the big day!!! Eeeee! I will dedicate some lines to talk about the sleeping bags of the brand Halo, which I love. Sleeping bags are quite common in the United States, but, I do not know why, I do not see it here. 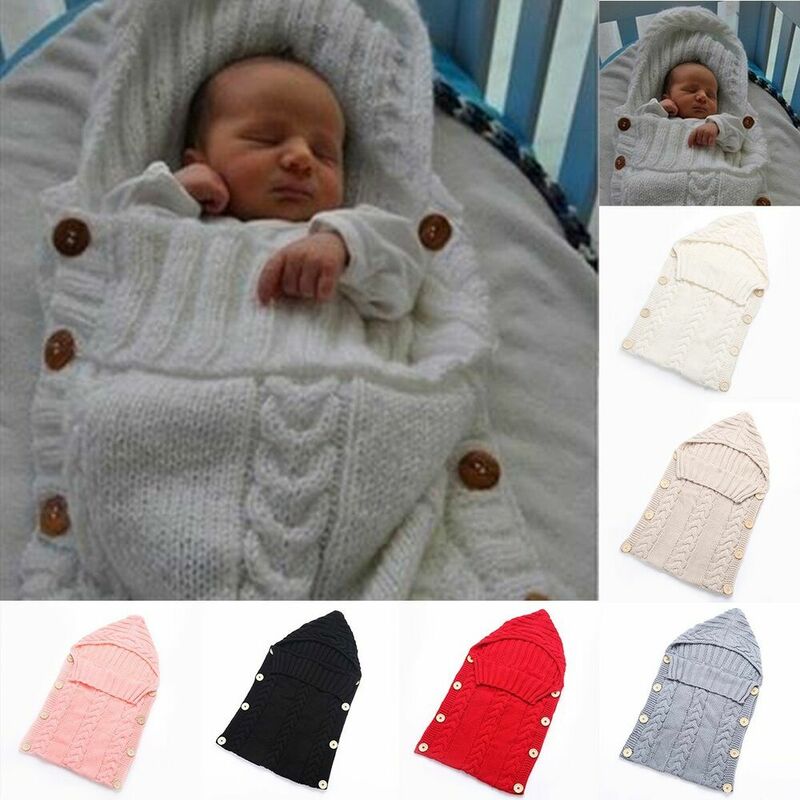 In fact, they consist of a kind of same bag, with the upper part looking like a regatta, which we wear over the baby’s pajamas (and in front has a ziper to close). They are great because with them the child does not uncover at night. 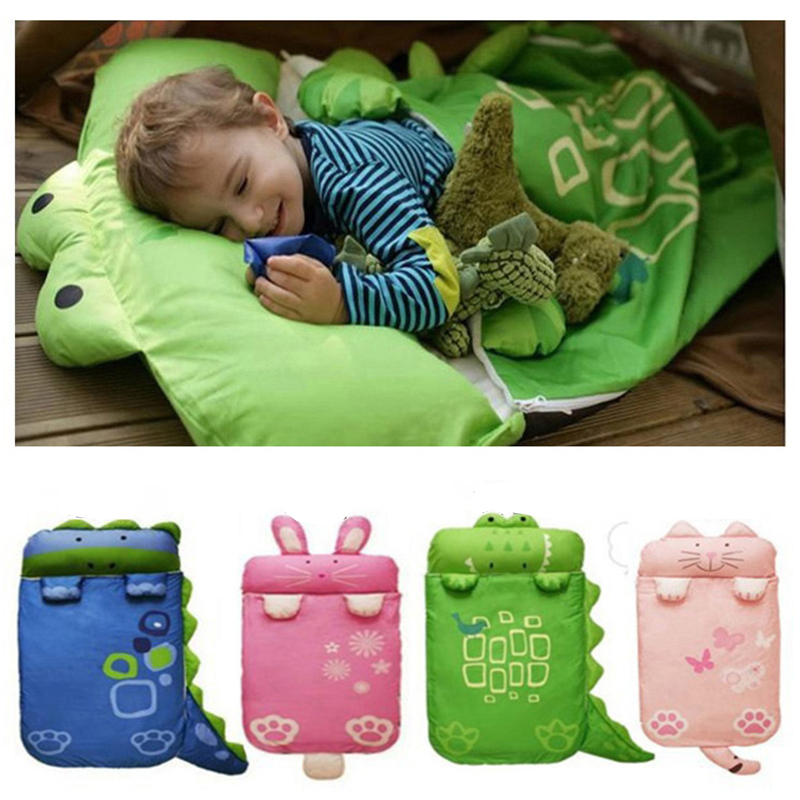 Outside they are called Wearable Blankets (Sleeping Blankets) or Sleep Sack (Sleeping Bag). The most popular brand on the market is Halo and it has several models of bag and several fabrics, the cotton is best suited for warmer nights and the fleece (kind of soft) is best suited for the cooler dawn. 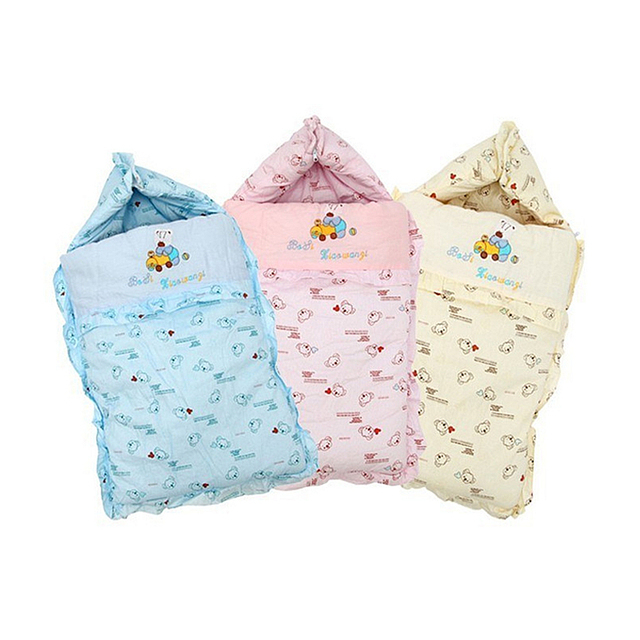 These sachets dress from newborn babies to five-year-olds. I have been using it since Leo was born (except in the heat, of course) and I love it! Below the models of the brand Halo. 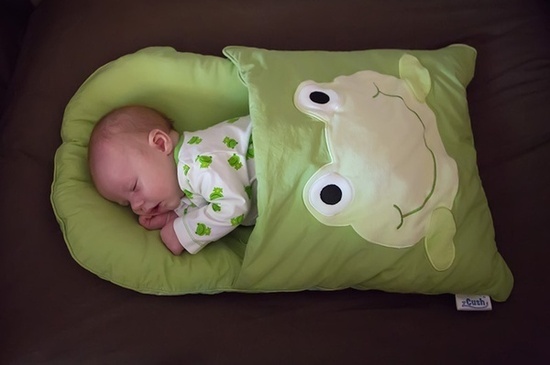 Sleeping bag size RN up to 6 months, known as Halo Sleepsack Swaddle. He comes with these “little bumps” (as I usually call them) that serve to get baby’s arms tucked in, as if he were curled up in “chewing gum.” Letting the baby sleep all rolled up is very common in the US because they feel more Safe and theoretically sleep better, but in Brazil it is not indicated by the pediatricians, because if the baby regurgitates it will have more difficulty to turn the head to the side so as not to choke. I had this model, but I left the arms of Leo out, which is also possible. Traditional model, without the “wings”, goes from size P to GG (six months to two years old). Model from two years of age (up to five years). Here, the child’s little feet stand out. 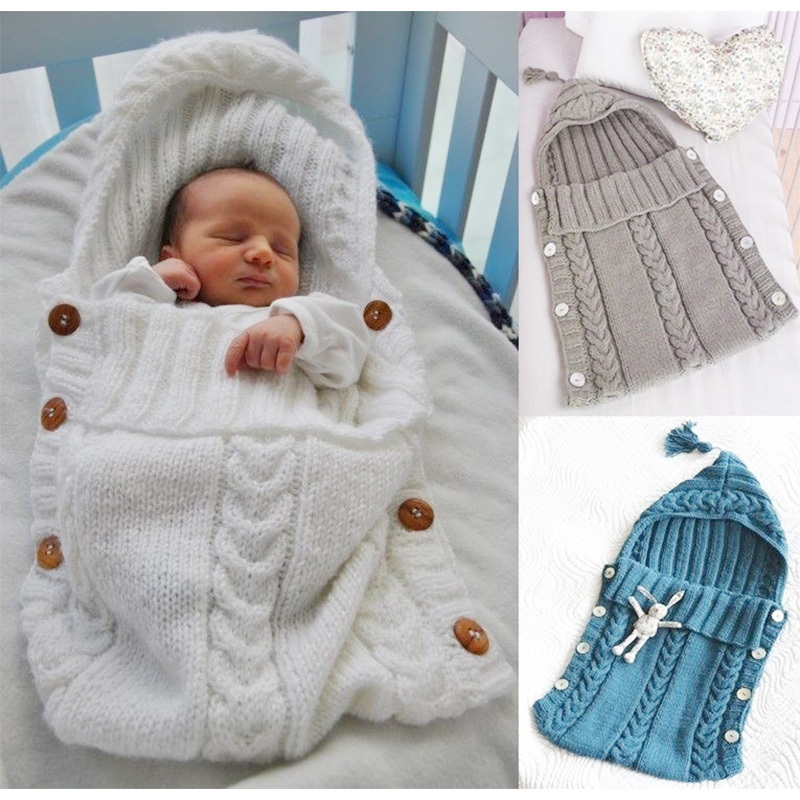 Important detail: The zipper closures from top to bottom, so as not to disturb the baby’s neck when they are closed and also to be easier to change the nightclothes (if and when necessary). Smart, right? Which one do you use? You like it too? Hey, I particularly love it! I feel that they are hotter and also more “free” and comfortable than with that pile of clothes (and more protected from the cold than with blankets, which get lost in the middle of the night).